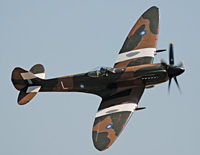 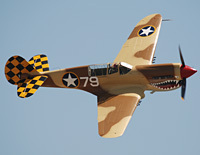 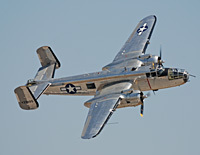 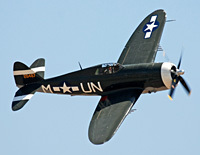 The Chino Airshow theme this year was '1942- Turning the Tide'. 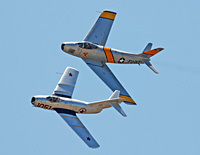 As always, the Chino Airshow puts together unique and interesting flights. 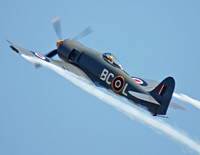 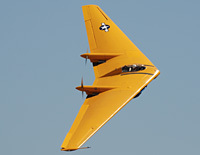 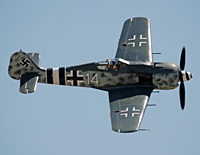 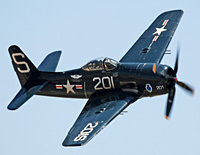 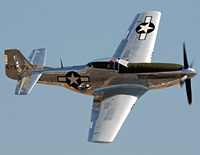 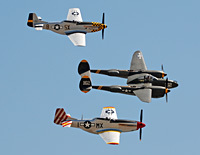 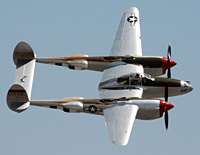 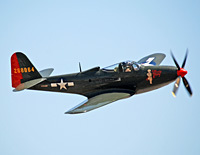 This year, the Horsemen flew with a P-38 Lightning and 2 P-51 Mustangs. 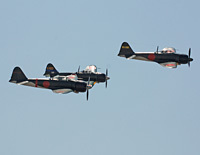 Three authentic Japanese Zeros flying together was a rare and incredible sight! 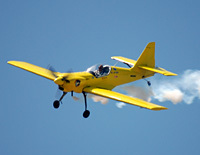 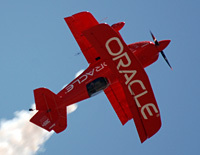 The Silver Wings, Rob Harrison and Sean Tucker all flew great performances. 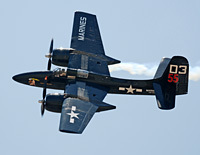 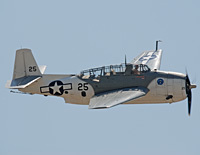 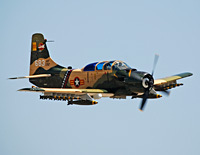 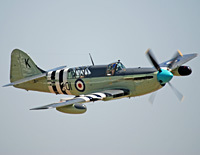 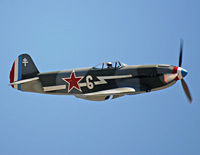 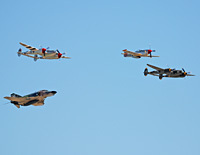 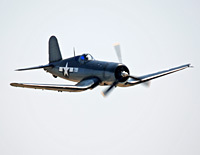 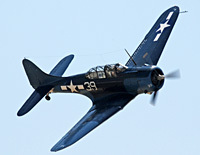 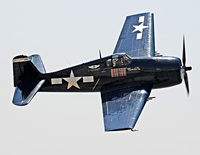 The weather was great this year and the warbirds were plentiful, as always. 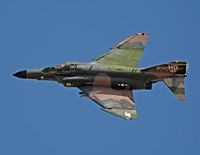 The only F-4 Phantom that the USAF still flies also flew for the crowds and with the USAF Heritage flight. 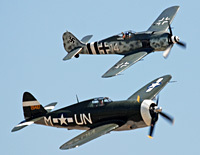 Many thanks to the army of volunteers at the Planes of Fame Museum who put this show together every year and to all the performers for a great show.